HOULTON - Paul Joseph Romanelli, M.D., 72, died February 9, 2019 at home surrounded by family. He was born September 25, 1946 in Providence, Rhode Island, the son of Rose and Julius Romanelli. He graduated High School from LaSalle Academy and Providence College. He graduated from the University of Vermont School of Medicine and he did his internship at MS Hershey Medical Center in PA. 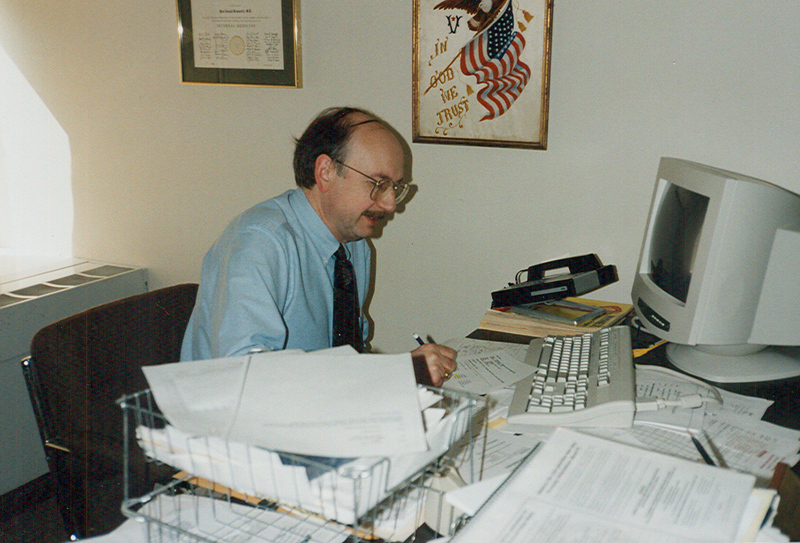 He returned to the University of Vermont for his residency in internal medicine and a fellowship in hematology. He met the love of his life, Carlene Folsom Romanelli in his first year of medical School. They returned to Houlton in 1976 where he began his medical practice at the “new” Houlton Regional Hospital. 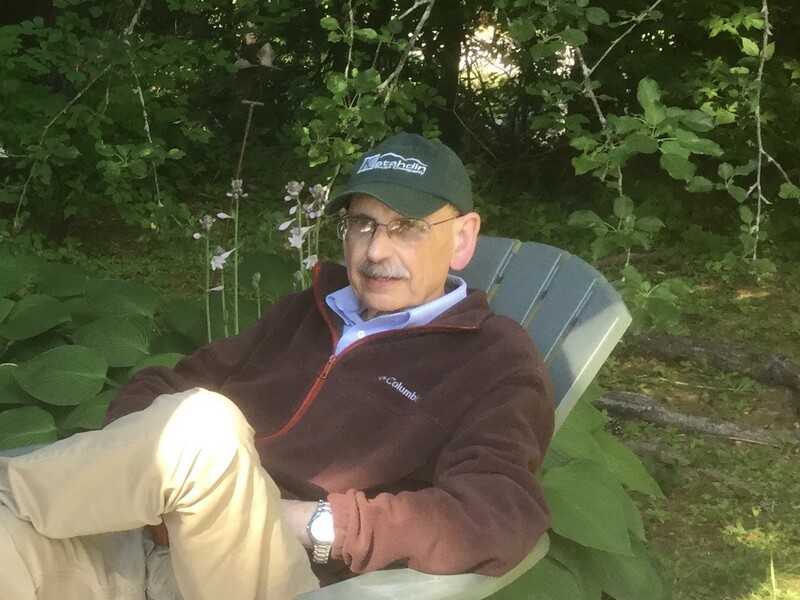 He had a private internal medicine practice for 11 years which included a weekly oncology clinic, followed by 25 plus years as the Director of Medical Affairs at Houlton Regional Hospital. Paul was a loving husband, father, grandfather, brother and friend. He was known for his quick wit and warm sense of humor. As a physician, his bedside manner put his patients at ease and gave them comfort in the most difficult of times. He thoroughly enjoyed coaching his sons in Pee Wee basketball and Little League, which was preceded by cheese dogs and followed by ice cream at Drakes Hill Dairy Bar. He enjoyed all types of collectibles, history (especially postal and Civil War), and traveling throughout Maine. He loved spending time with his family and hearing his granddaughters sing and watching them dance. He served 13 years on the Houlton Town Council. He was a member of the Houlton Museum Board, and spent numerous years on the KVHC Board. He was a member of the Elks as well as a long time member of Monument Lodge No. 96, member of the Blue Lodge, Chapter, Aldermar Commandry, Knights Templar and the Anah Temple Shrine. Paul will be remembered always by his wife of 49 years, Carlene Folsom Romanelli; son Jamieson, daughter-in-law Sharon, and granddaughters Samantha and Lucy; son Patrick, daughter-in-law Jennifer, and grandson Max; brother Richard and many nieces and nephews.